Amaro is having more than a moment. The bittersweet digestif is popping up on menus across the country—and not only as an after dinner sipper. Amaro is having more than a moment. The bittersweet digestif is popping up on menus across the country—and not only as an after dinner sipper. Complexly spiced and both sweet and bracingly bitter, amaro is also a surprisingly versatile cocktail ingredient. At Rossopomodoro in New York City, director of operations Damon Kornhauser has stocked the bar with 30 amari, a few of which beverage director Leland Fischer uses in his cocktail program. You’ll often find amaro cocktails that are stirred, boozy and strong. It makes sense; the bittersweet spirit is a great replacement for bitters and/or vermouth in Manhattan-esque cocktails (in fact, that’s how Kornhauser makes his Manhattan). But Fischer’s amaro cocktails are surprisingly light and bright. They’re a great way for amaro neophytes who are more likely to get a Pimm’s Cup than an Old-Fashioned to experience the digestif. Here, three of Fischer’s terrific amaro cocktail recipes for people who don’t drink amaro. Fischer came up with this drink when he was looking for a way to use chinotto-flavored soda, an Italian favorite that tastes a bit like non-alcoholic Campari. Muddle cucumber slices in a shaker. Add gin, Cardamaro and lime juice, then shake with ice. 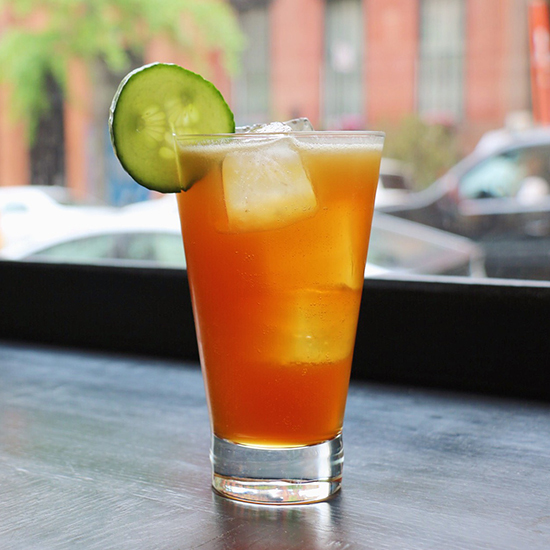 Double-strain in a highball glass filled with ice; garnish the rim with a slice of cucumber and serve. If you like a Shandy: Is It Too Soon for Jokes About Pompeii? 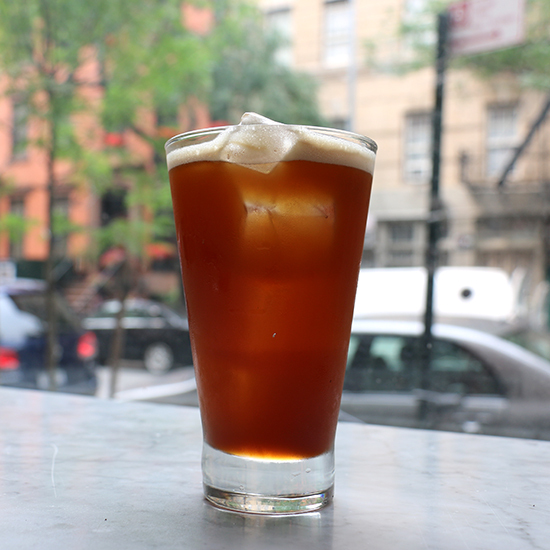 The combination of hoppy IPA, maple syrup and deeply flavorful Averna amaro (which comes from Sicily, hence the drink’s name) makes for a perfect fall Shandy. Shake the amaro, Zirbenz, maple syrup and lemon juice with ice. Double-strain into a highball glass filled with ice. Top with IPA and serve. 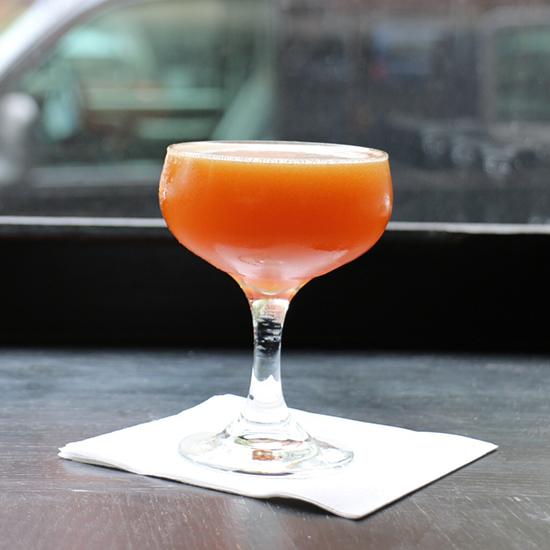 One of Fischer’s favorite pairings is Zucca (an amaro made with rhubarb) and reposado tequila. As for the Ancho Reyes liqueur, “Everyone loves spicy margaritas right now,” he says. Shake all of the ingredients with ice, then double-strain into a coupe and serve.